Nuffnang is organizing yet another movie premiere to come and this time it is Toy Story 3 in 3D! you can participate to get your movie tickets here. All you have to do is to write about a new character you like to see in the latest Toy Story Movie. 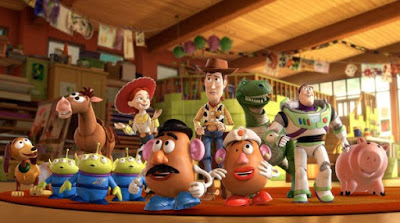 Toy Story has been a sequel and yes it has been part of my life as i grew up with it. 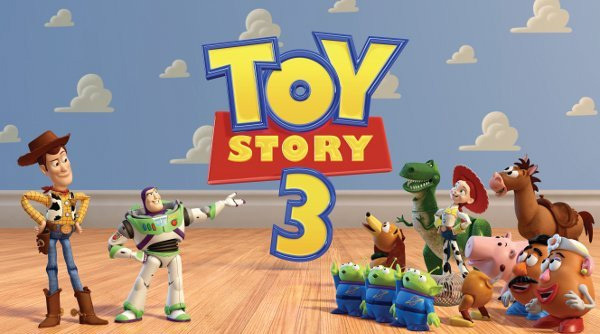 Everyone remembers Woody and Buzz Lightyear as they rotate around Andy's world. And now as there is the 3rd movie where Andy heads over to college so the action will start from there! Grab your binoculars and join Ken on a Safari, A Swinging Bachelor who's always on the lookout for Fun. 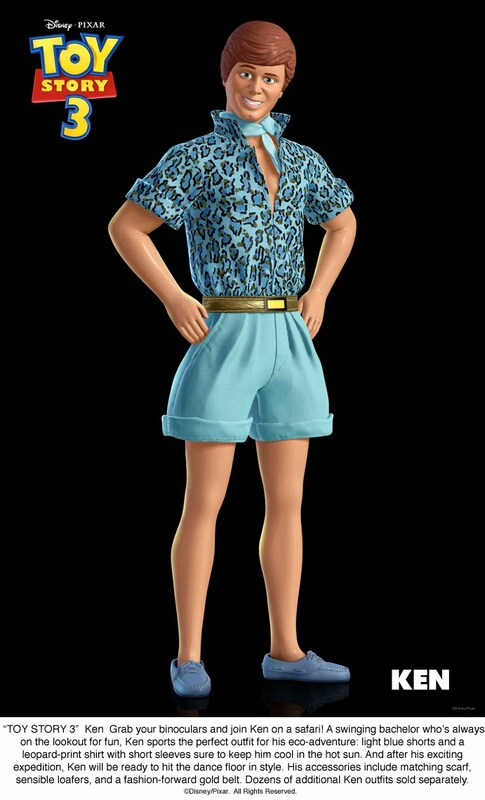 Ken sports the perfect outfit for his eco-adventure: light blue shorts and a leopard-print shirt with short sleeves sure to keep him cool in the hot sun. And after his exciting expedition, Ken will be ready to hit the dance floor in style. His accessories include matching scarf, sensible loafers, and a fashion forward gold belt. Dozens of additional Ken outfits sold separately. So you're wondering, why Ken? Well firstly HE IS THE 1ST GIRLS TOY! *laughs* and of course he is obsessed with Barbie. I guess he looks soft with his features but yet he is firm with his saying "IM NOT A GIRLS TOY"
well thats just funny for me and i feel that he is just the character i would like to see in the latest movie :) and i can't wait to watch it!